Dental implant technology has advanced a lot over the years. Back when they were first widely used, only the best and brightest of oral surgeons were confident and skilled enough to perform the procedure. Today, the dental technology and materials are much more widely available, that almost any family dental office can offer dental implants. 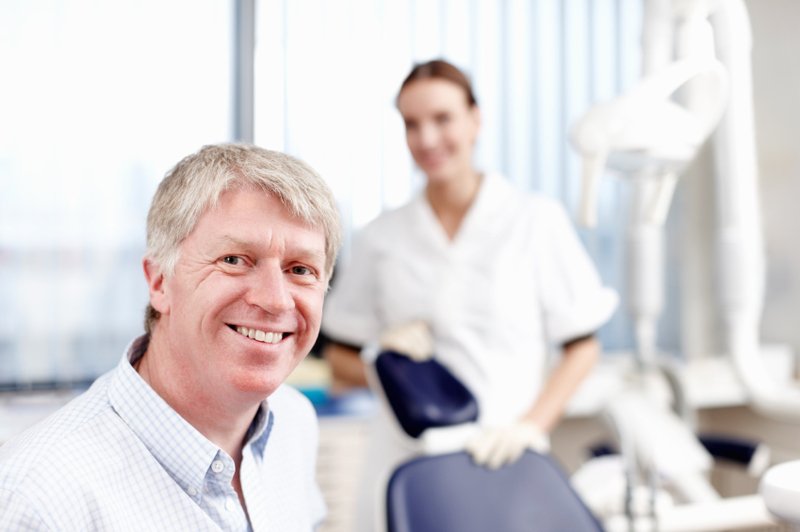 Should you go to these general dental offices to get a dental implant? We recommend you don’t, and we strongly encourage you to find an implant dentist with the tools and experience to give you a dental implant that will last. Why Should I Go to a Specialist? A dental implant goes across two dental types: periodontics and prosthodontics. Periodontics focus on your gum and jaw health, both of which are very important when it comes to dental implants. Our resident periodontists, Dr. Celenza and Dr. Loshak, have many years of experience with dental implants in Westchester, and will ensure its success. This will make it less likely to fail, or experience any other complications with the dental implant process. The titanium root is only half of a successful dental implant. Once that root is inserted by a periodontist, it’s important to get a crown that is durable and blends in well with your natural teeth. Dr. Brisman is our Westchester periodontist and can make sure your dental implant blends in seamlessly with your smile. How Do I Find the Best Implant Dentist in Westchester? Where did you go to school and how much training did you receive? Can you explain the steps of the treatment and what happens if I have any complications? When you enter the dental office, you should expect a clean, friendly environment that will put you at ease. Your implant dentist should be able to answer all your questions about the process and be honest whether you are a candidate. At our Westchester cosmetic dentistry, our dentists will make sure that you are a great candidate for dental implants; if you aren’t yet, we have other procedures that you can do to get you there. Ready to replace your missing teeth? Give Advanced Dentistry of Scarsdale a call! Our Westchester implant dentists are qualified, experienced, and will make sure you love your smile.